As a staple of outdoor living, our collection of outdoor fire pits are guaranteed to make memories for years to come. Choose from a range of shapes, sizes and finishes to enhance any outdoor space. Our Fire Pit collection is available in natural gas, ethanol and propane fuel. 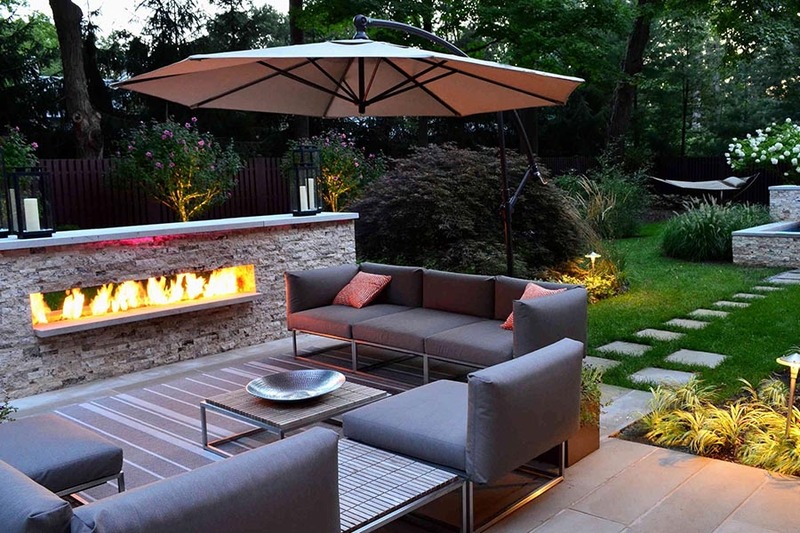 Outdoor fireplaces bring the warmth and comfort of indoor living to the casual outdoor setting. It allows for a great gathering place for friends and family. They can be constructed from a wide array of products to be wood or gas burning. 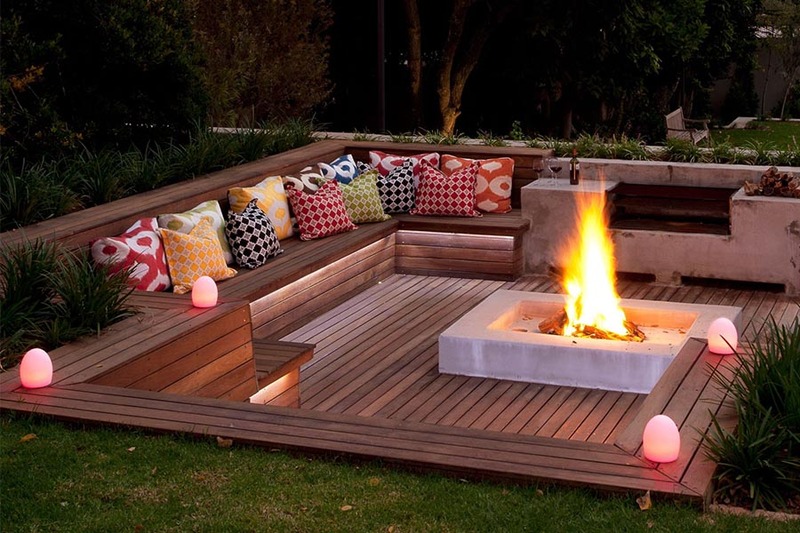 Outdoor fire pits are an economical alternative to outdoor fireplaces providing similar warmth and comfort.